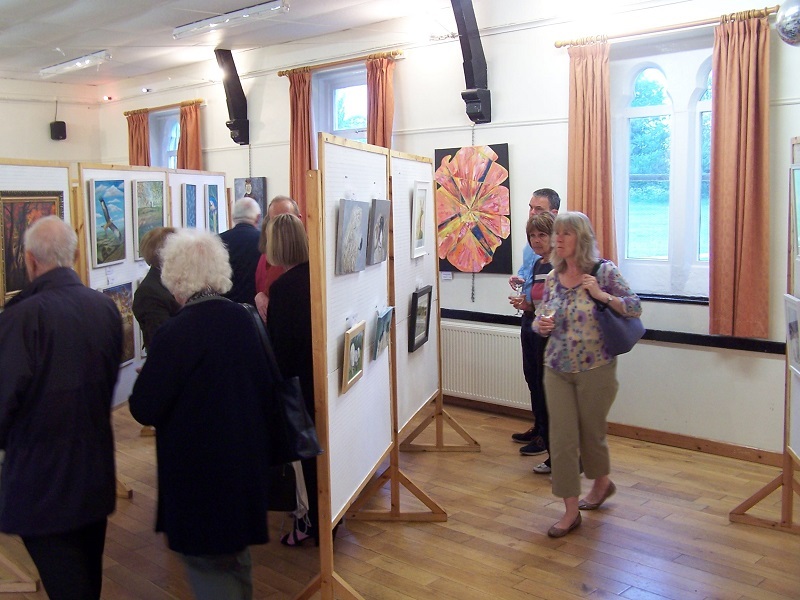 The WADAC Committee decision to change the date of the Annual Exhibition to a month earlier (no longer linked to the Wallingford Carnival in June) and to extend to two days proved to be a winner with one of our most successful Exhibitions to date. 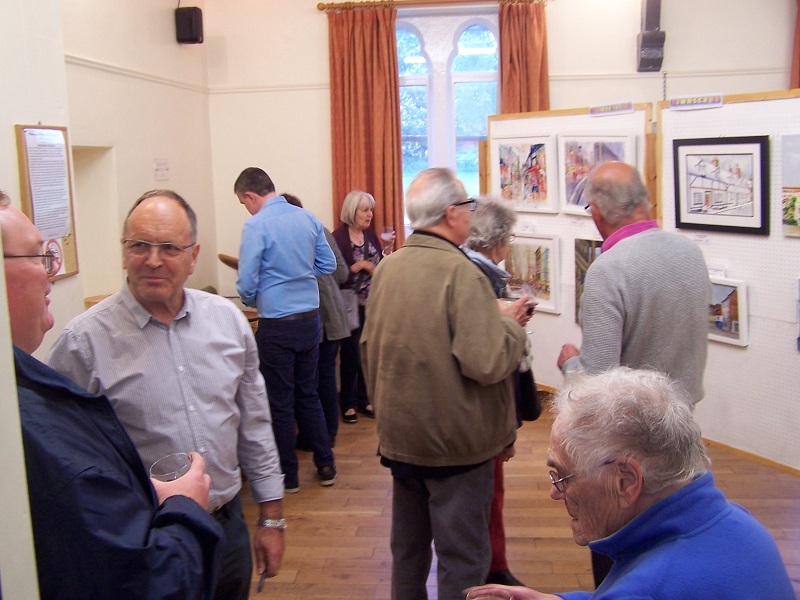 Theme for the paintings which were critiqued at the Exhibition Preview by Carolyn Tyrer was Townscape. Coffee and cake was a welcome addition to proceedings.